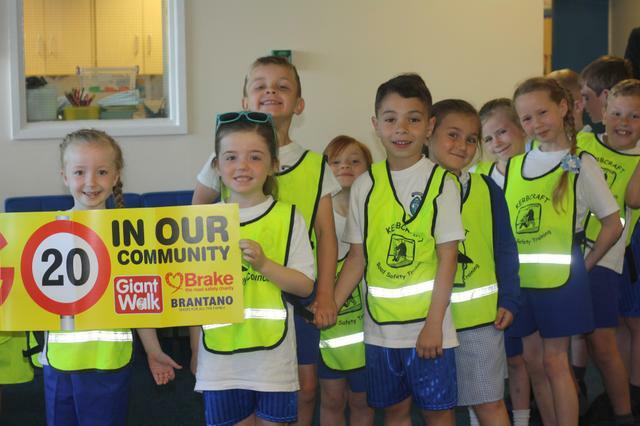 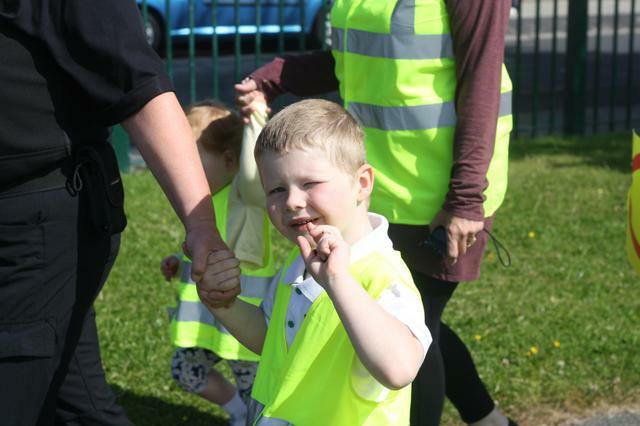 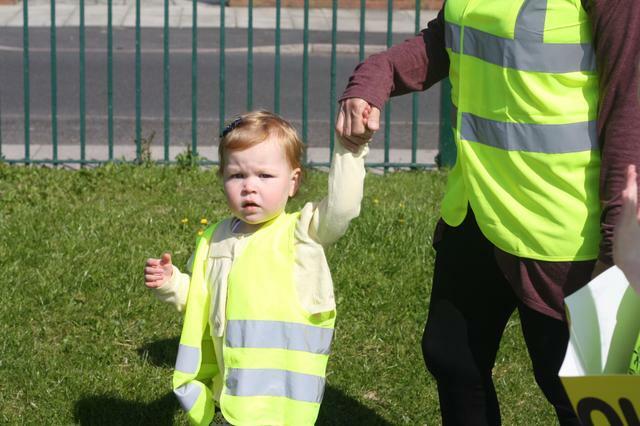 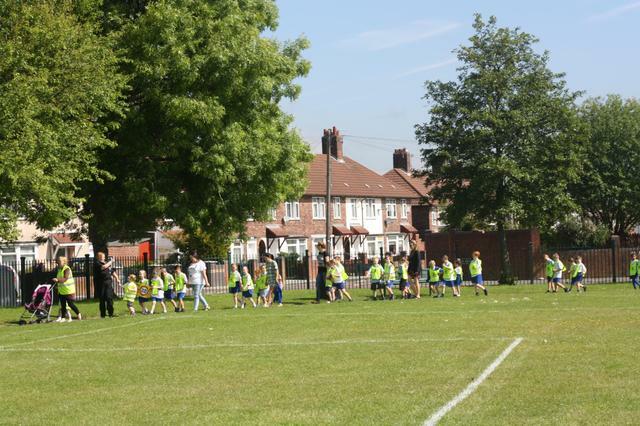 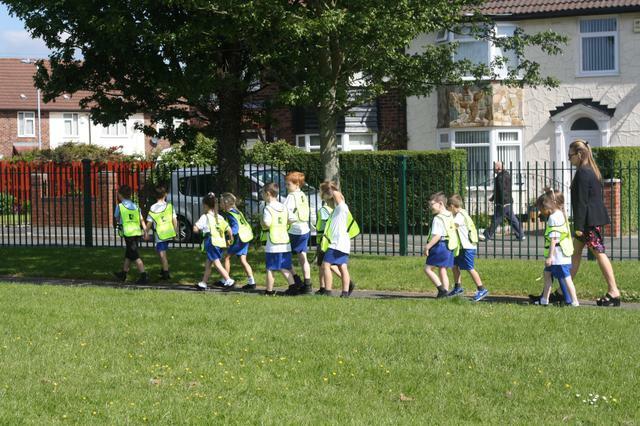 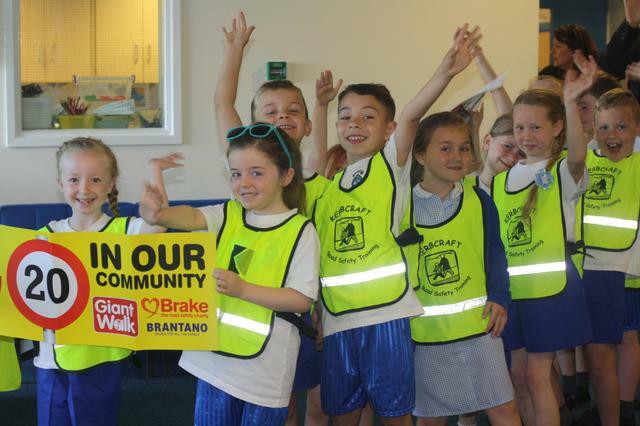 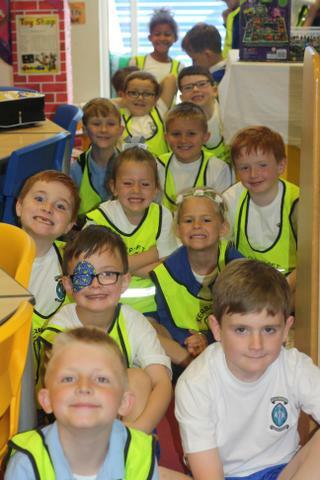 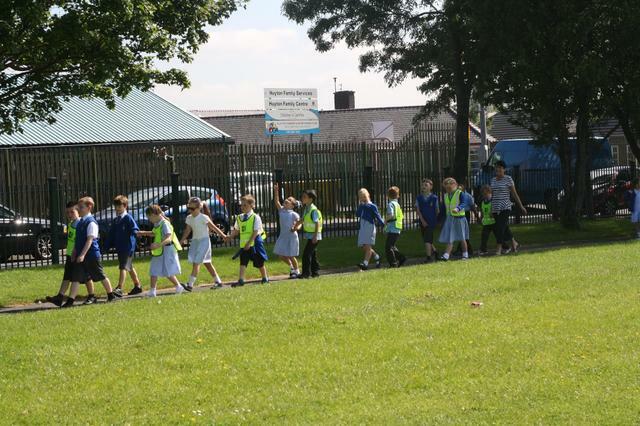 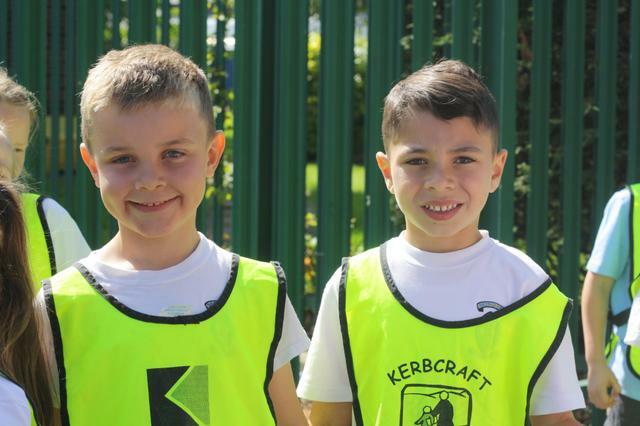 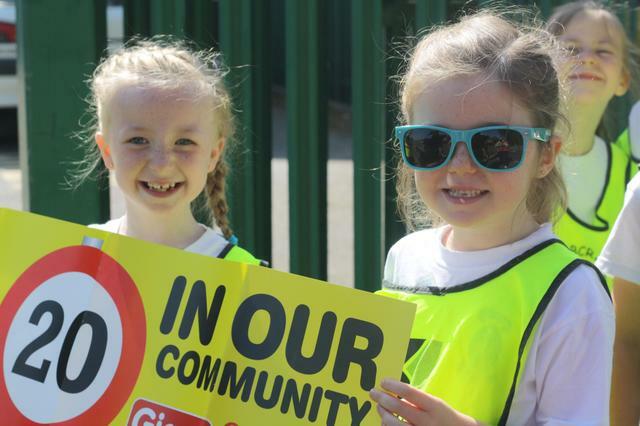 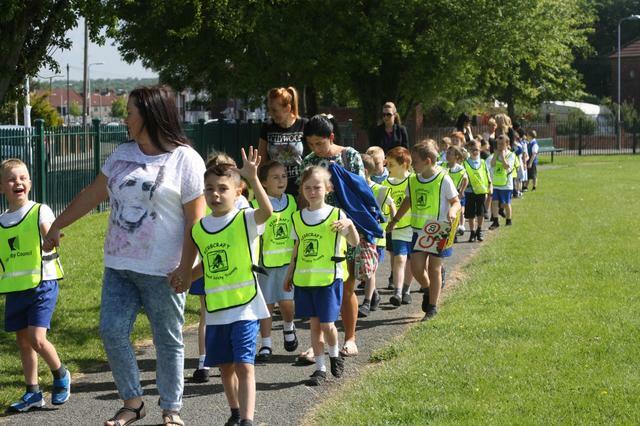 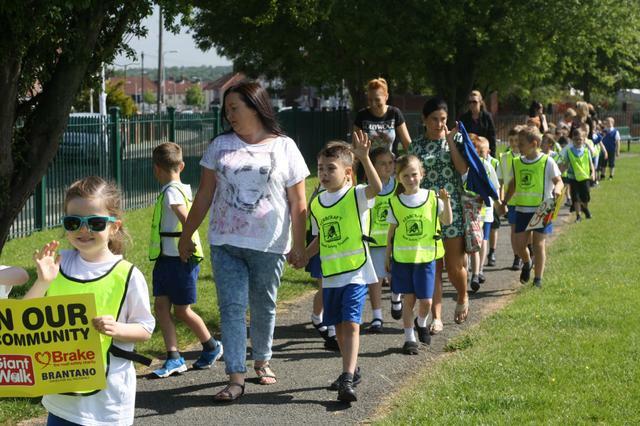 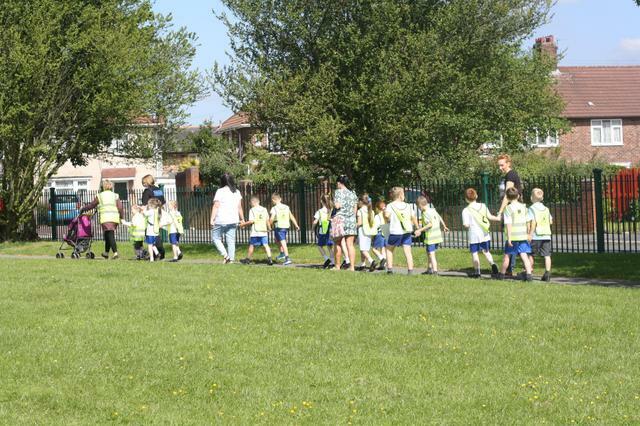 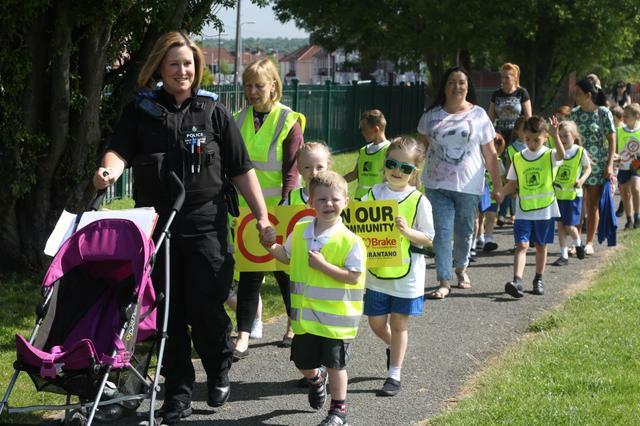 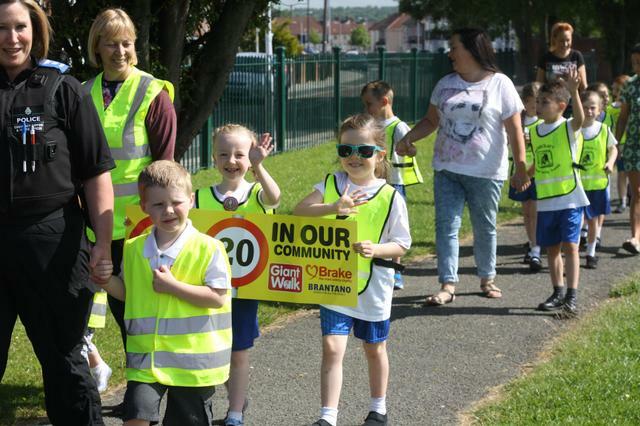 Our whole school took part in the walking bus today and we had a brilliant time. 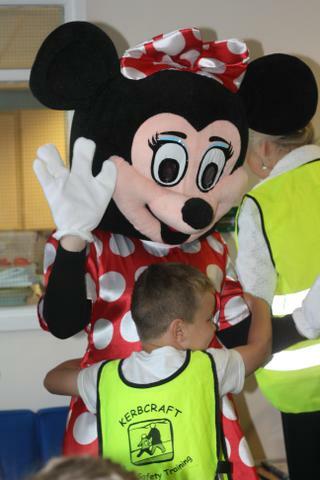 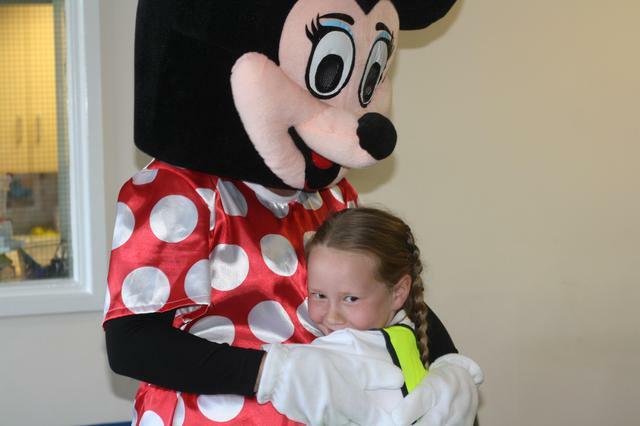 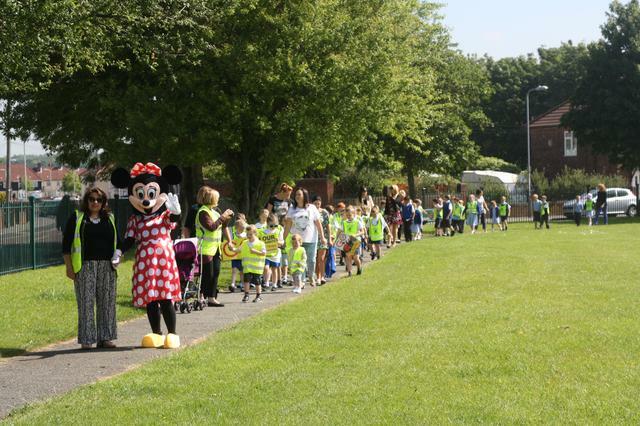 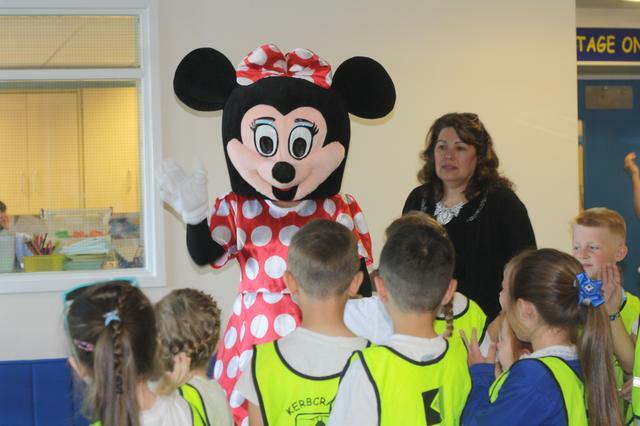 Lots of parents came to support us and we even had a surprise visit from Minnie Mouse who led us on our walk. 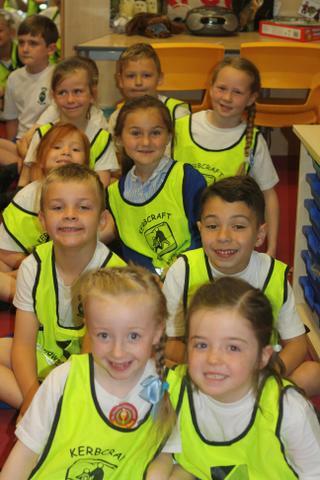 Congratulations to everyone who took part!